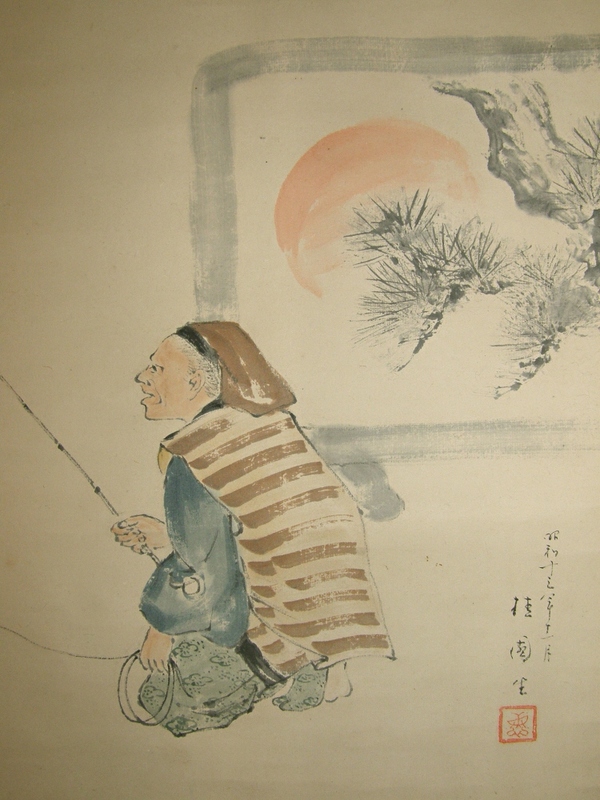 This scroll was drawn in November of 1938. 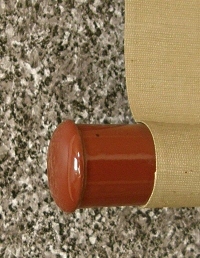 There are small spots to some extent. 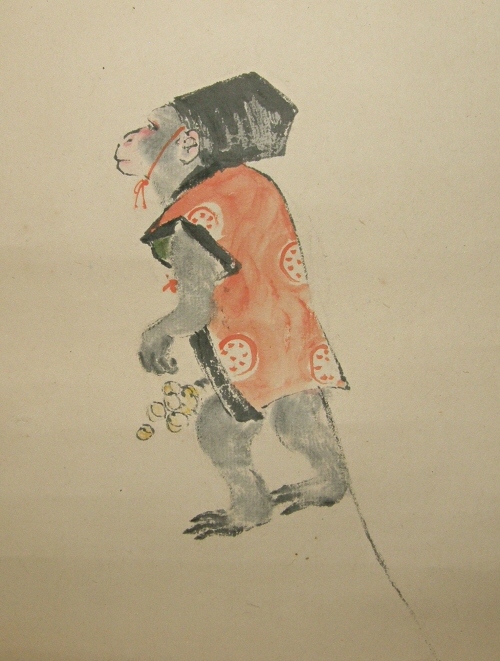 The title of this scroll is "Sarumawashi" (monkey show). 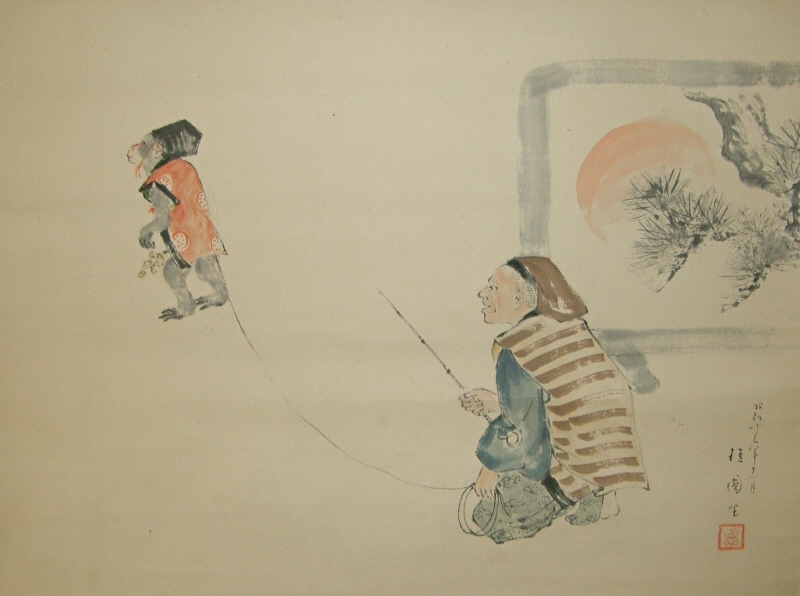 A monkey and his tamer are drawn a little humorously.